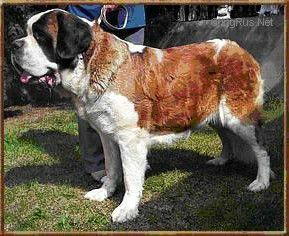 HEEZEDOORN'S INLAND PRECIOUS STONE - World Pedigree DataBase Saint Bernard, Saint Bernard Pedigree DataBase. Can. Ch. Am Can Ch.